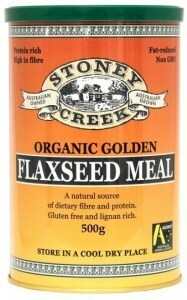 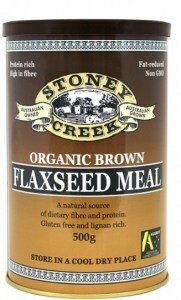 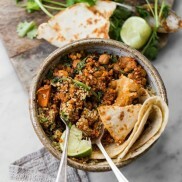 Stoney Creek is a leading Australian producer of cold-pressed flaxseed oil, meal, and flour. 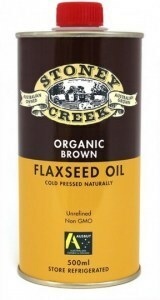 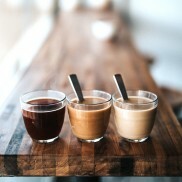 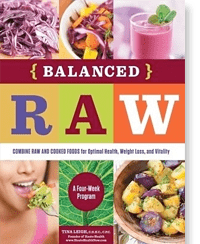 Founded on a fourth-generation family farm in Victoria, the company sources non-GMO flax from local organic farmers to create the freshest, purest flaxseed products possible and provide a high-quality Australian alternative to expensive imported products. 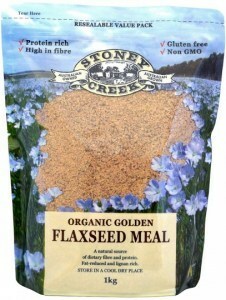 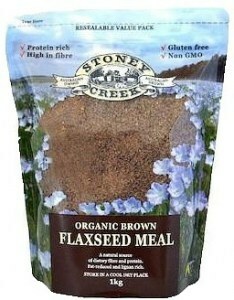 Stoney Creek Flaxseed Oil and Flaxseed Meal are totally natural products containing no chemicals or preservatives.Flaxseed Oil and Flaxseed Meal are shipped in sealed metal containers to prevent heat, light and oxygen destroying the natural properties of Flaxseeds.